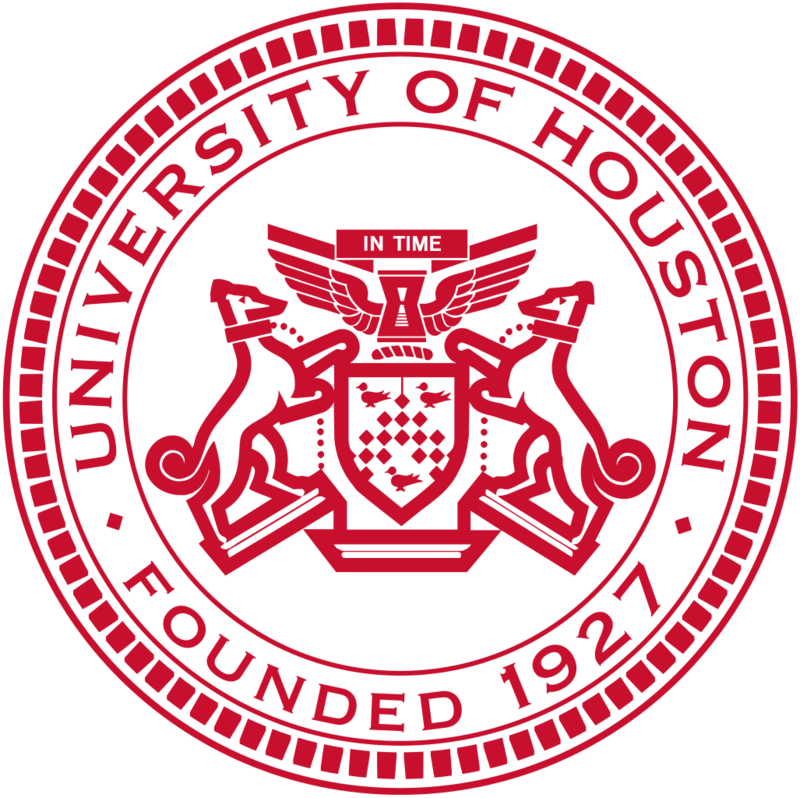 Scholarship Description: The College of Technology at the University of Houston is inviting applications for Tier One Scholarship to pursue the undergraduate program. The Tier One Scholars Program recruits and engages high-caliber incoming freshman who can pursue academic excellence without financial limitations. About University: Established in 1927, the University of Houston empowers students in their pursuit of learning, discovery, leadership, and engagement. Located in a sprawling metropolis, our premier Tier One campus provides students with cutting-edge programs including undergraduate, graduate, doctoral, distance and continuing education. Ranked among the best colleges in America, UH is home to award-winning faculty, innovative research centers, has one of the most diverse student populations in the nation, and alumni who have become international leaders. Scholarship Benefits: As a Tier One Scholar, you will receive funding for four years1 of tuition and mandatory fees and the first two years of room and board. Plus, you will be eligible to receive a study abroad stipend and a mentored research stipend, should you choose those options. Your complete scholarship package is worth a total value of approximately $65,0002 in addition to the invaluable benefits of mentorship, advising, and camaraderie that comes with being a part of the Tier One Scholars community! Deadline: The deadline for this scholarship is November 15, 2017.